What happens when the 'reality' of mortality shows up upon a small sleepy town's sky with the warmth and color of joy that touches everyone's souls; appearing in a form that glorifies the spirit of Christmas in general and provides closure to many aggrieved hearts in particular? Is the absolution of life and its fragility so ingrained in our minds that we seldom give the magic of 'hope' the possibility to attain the impossible? 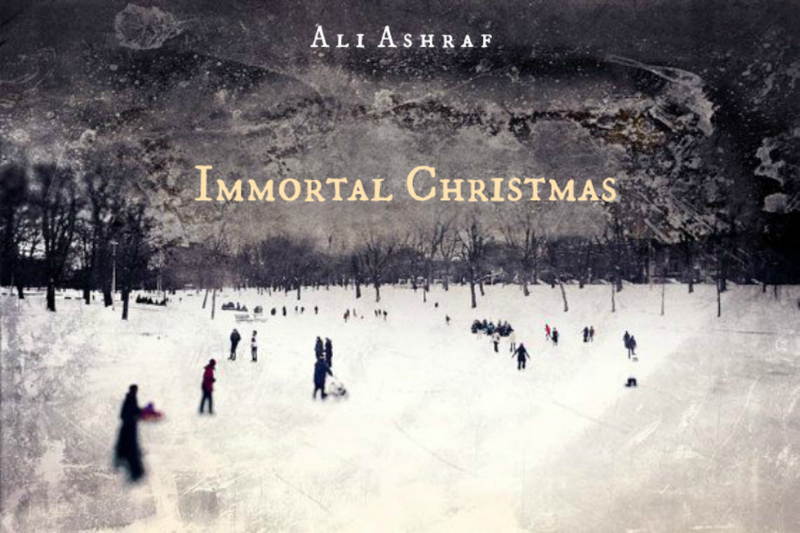 Enter: Immortal Christmas.